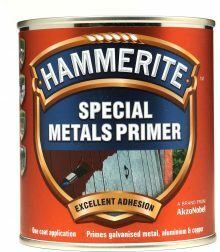 Primer for Non Ferrous Metals - Aluminium, Galvanised, Brass, Copper, Stainless Steel and Chrome. 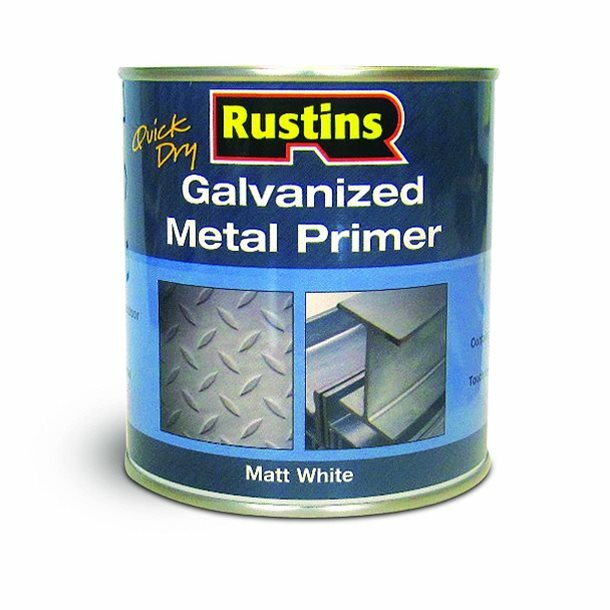 Rustins, Hammerite Special Metals Primer, Zinsser 123, Quick Drying Etch Primer, Adhesion Primer Aerosol, T Wash.
Rustins Quick Dry Galvanised Metal Primer is a quick drying, low odour metal primer that is suitable for indoor and outdoor use. 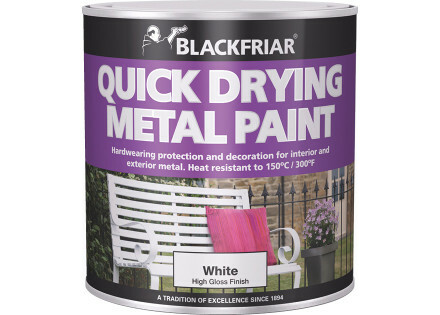 Containing anti-corrosion additives it is ideal for use on bare and galvanized metal and is touch dry in 30 minutes and re-coatable in 2 hours. 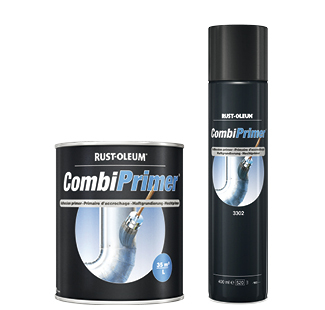 Spray Combicolor Adhesion Primer Aerosol primes Galvanised Steel, Aluminium, Stainless Steel, Zinc, Hard PVC, Copper, Ceramic Tiles, Porcelain, and Glass. 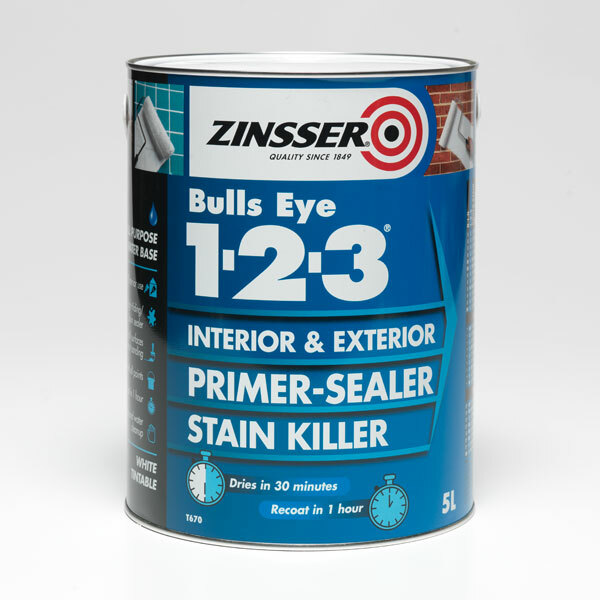 A clear solution to degrease and etch metal, particularly aluminium and galvanised steel to allow adhesion by a primer. Can be overcoated with Etch Primer in 1 hour.